to intensely hydrate without over-moisturising. and rinses free of residue, eliminating the need for a toner. 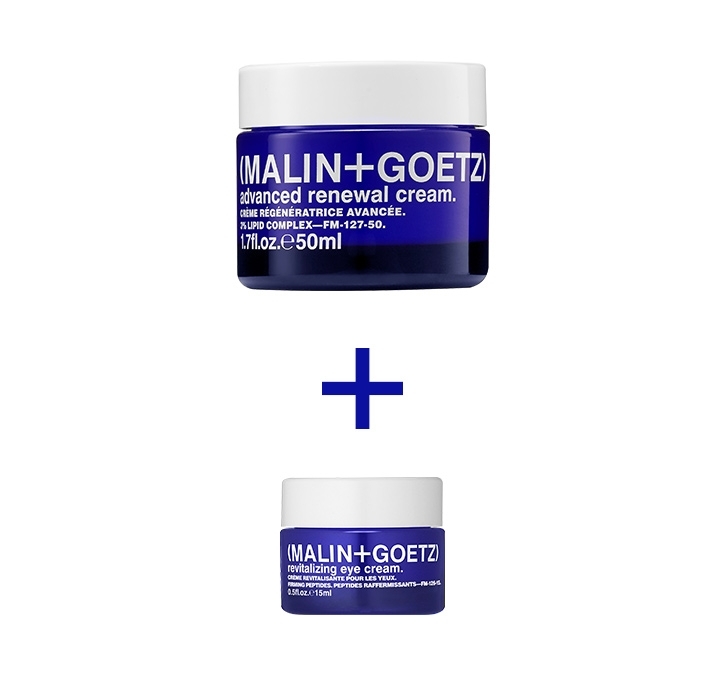 formulated to help address major age concerns, our ultimate face cream is both incredibly gentle and powerfully effective. our multi-tasking, technologically advanced eye treatment addresses major eye concerns including the appearance of fine lines and wrinkles, dark circles, puffiness, diminishing firmness and loss of radiance. citronellyl. formulated without aluminum and alcohol, and blended to absorb without residue. peppermint shampoo + cilantro hair conditioner. unlike traditionally harsh detergents and greasy oils that weigh down hair. in partnership with Latest in Beauty. 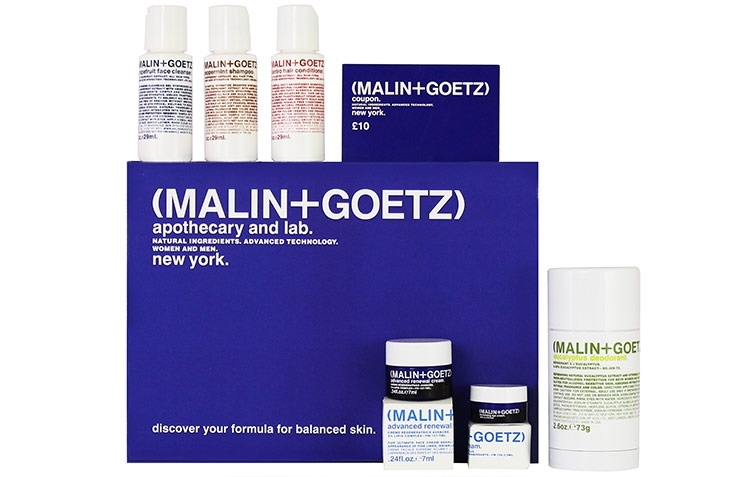 discover our system for balanced skin with the limited edition Latest in Beauty box.